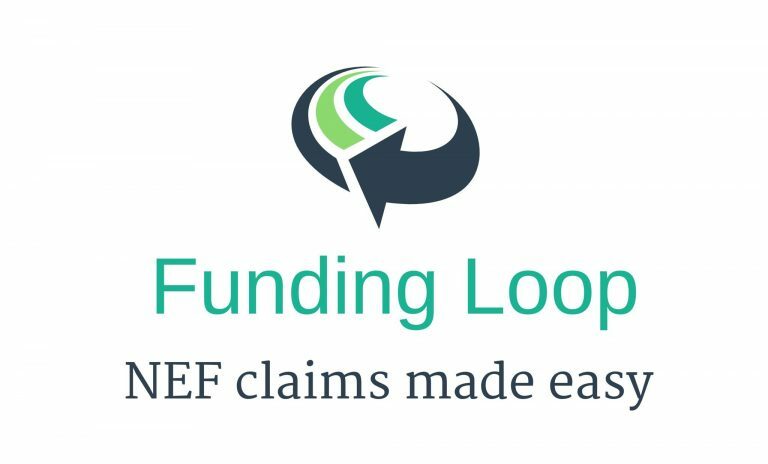 Funding Loop simplifies your funding claims process by collecting Parental Declaration forms from parents online. Rather than printing, handing out and chasing paper forms, a single click notifies all your parents to complete a form on their computer or mobile phone. This information is remembered for any subsequent terms, to make it even easier next time. Any required documentation such as birth certificates or proof of address can be uploaded on their computer or their phone camera, and signatures can be added by signing the screen with their finger. The live dashboard lets you view and check completed forms as the come in, and easily send reminders to any that are still outstanding. At the end of the process, an automated tool will type all of the gathered information into the council portal to submit your headcount claim. No more painful data entry or costly mistakes! Every new Funding Loop custom will receive their first term entirely for free as a trial. At the end of the term, should you wish, you can simply print off all gathered Parental Declaration forms and walk away.